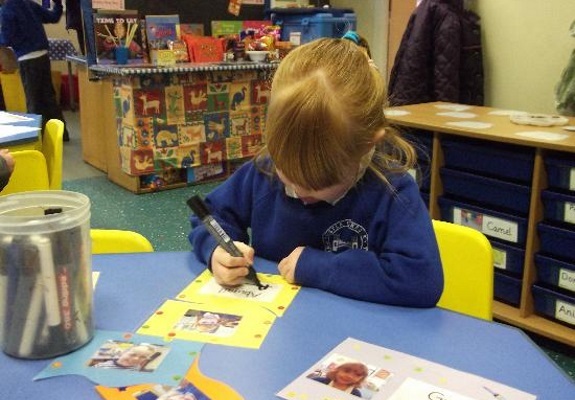 Letters and sounds phonics programme is used across the Early Years Foundation Stage and Key Stage 1. We also support children who need it with ‘top-up’ and small phonics sessions. There are many resources, apps and books which can support the teaching of phonics at home – please speak to the class teacher if you want more information. One app which we do use in the classroom and is both Android and iOs is ‘Pocket Phonics’. Some parents may find the pronunciation and letter names confusing. Mr Thorne does Phonics is a great site with easy to watch videos which will guide you through the expectations.